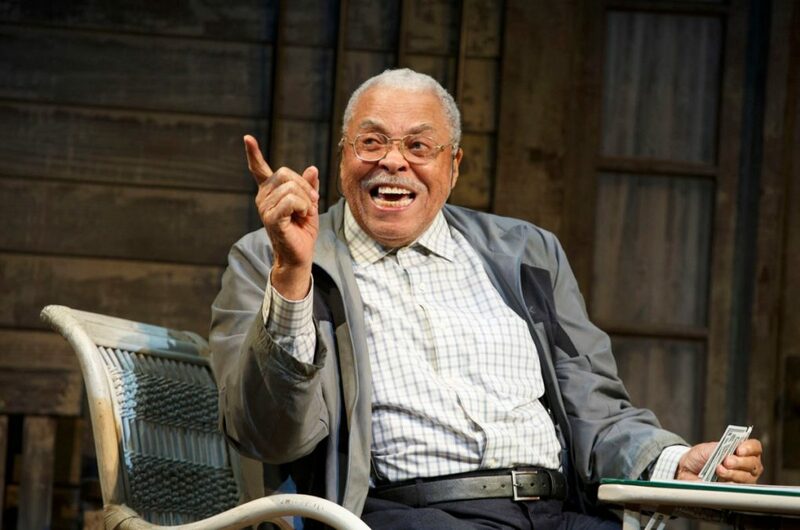 Two-time Tony winner James Earl Jones will receive the 2017 Tony Award for Lifetime Achievement in the Theatre. The honor will be presented at the 71st Annual Tony Awards on June 11 at Radio City Music Hall. The Fences and Great White Hope Tony winner last starred on Broadway in The Gin Game; his additional stage credits include The Best Man and On Golden Pond along with memorable screen performances in Star Wars and the film adaptation of The Great White Hope. As previously reported, he will be reprising his voice work from the original Lion King film as Mufasa in the upcoming live-action remake of the beloved Disney classic. Jones also recently starred in American Repertory Theater’s recent revival of Tennessee Williams’ The Night of the Iguana. Last year's Lifetime Achievement Awards went to Tony Award-winning lyricist Sheldon Harnick and multiple Tony-nominated director Marshall W. Mason.